Demo Bar: this plugin lets you display different theme demos for your audience to try. Developer: this plugin optimizes your development environment, making sure you have all the tools you need to get to work. Query Wrangler: lets you create queries as widgets or use shortcodes to include them on your pages. Easy Query: this plugin lets you build custom queries easily. Lets you adjust query parameters and customize the plugin’s template. 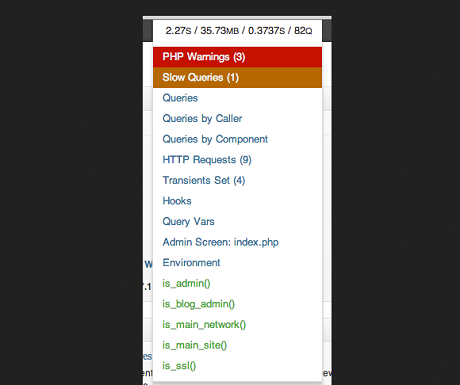 Query Monitor: this plugin helps you see database queries performed on any given page and catch errors and problems. 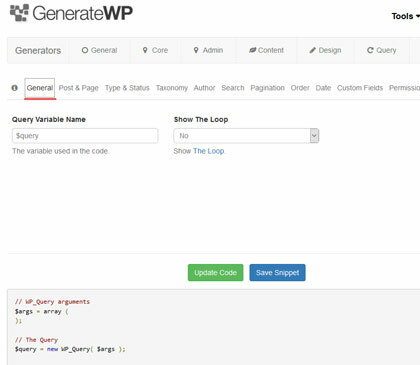 Generate WP: comes with various tools to make life easier for developers. 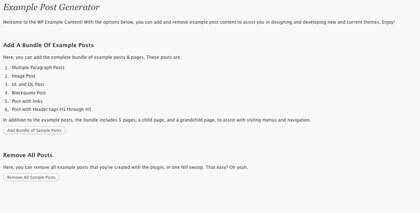 You have post type, sidebar, menu, widgets, and other generators to choose from. 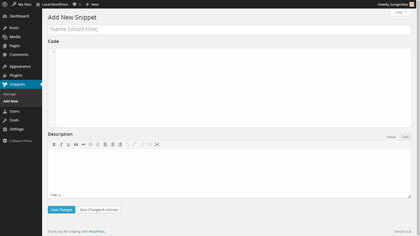 FakerPress: generates dummy content to test your themes and plugins. 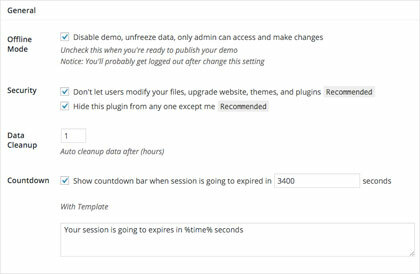 WP Ultimate Demo: this plugin lets you create a demo website to let your customers try your themes and plugins. 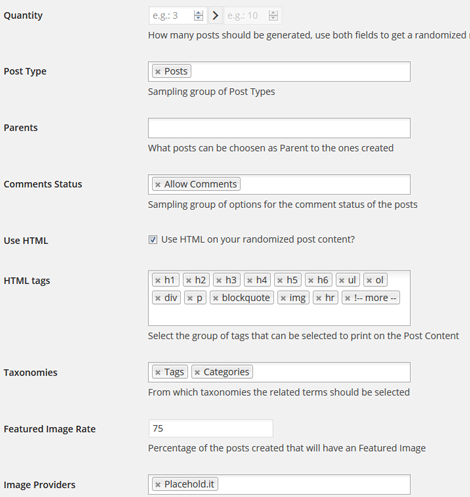 WP Example Content: it adds and removes example posts, allowing you to address design issues. 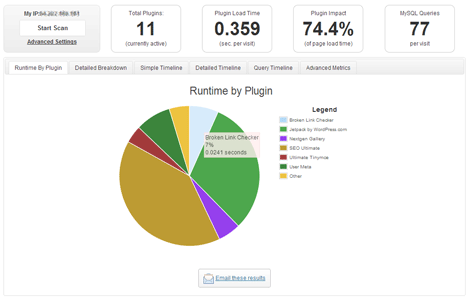 Plugin Demo: this plugin is developed for plugin coders. It lets your visitors try your script before making a purchase. Bugerator: this bug tracking tool lets you create projects and track issues related to them. 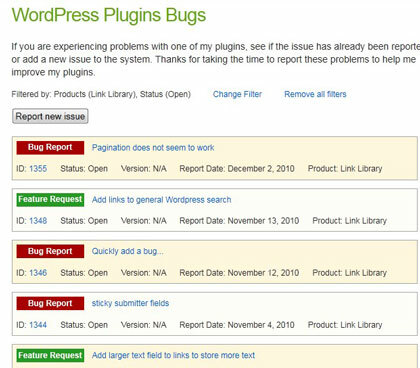 Bug Library: lets you add a bug tracking system to your website to catch and fix problems with your products. LogPress: lets you log PHP errors, SQL queries, deprecated functions, login attempts, and everything in between. 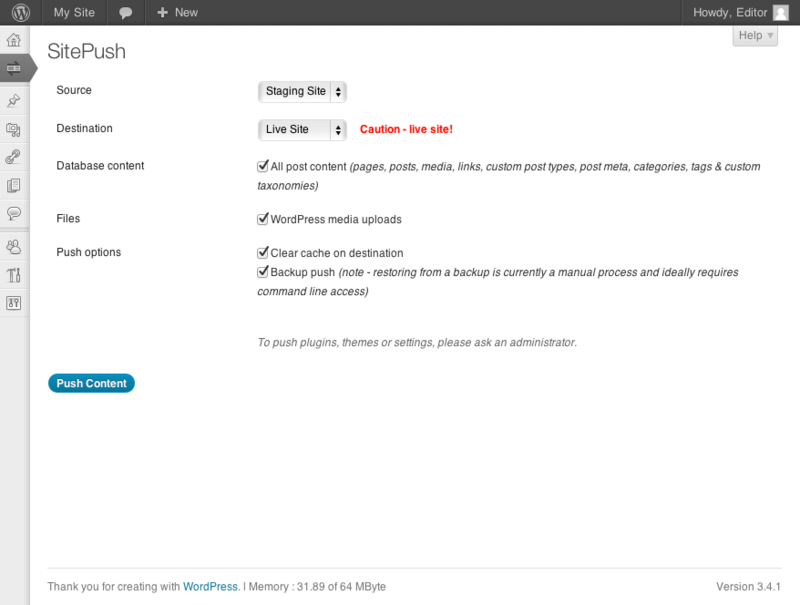 WP Migration plugins: these plugins let you move your site from a local machine to a production server or one domain to another. 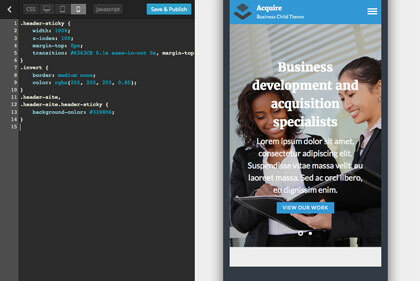 Code Snippets: lets you add code snippets to your website easily without modifying your functions file. You get a graphical interface to manage code snippets. 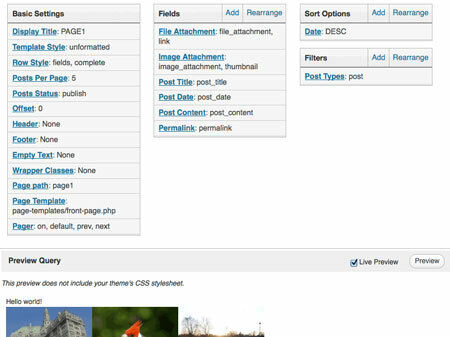 Theme Check: this plugin tests your theme against the latest standards and practices. 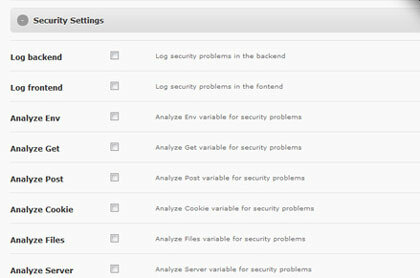 Performance monitors: these plugins let you monitor your plugin’s performance and catch potential issues. 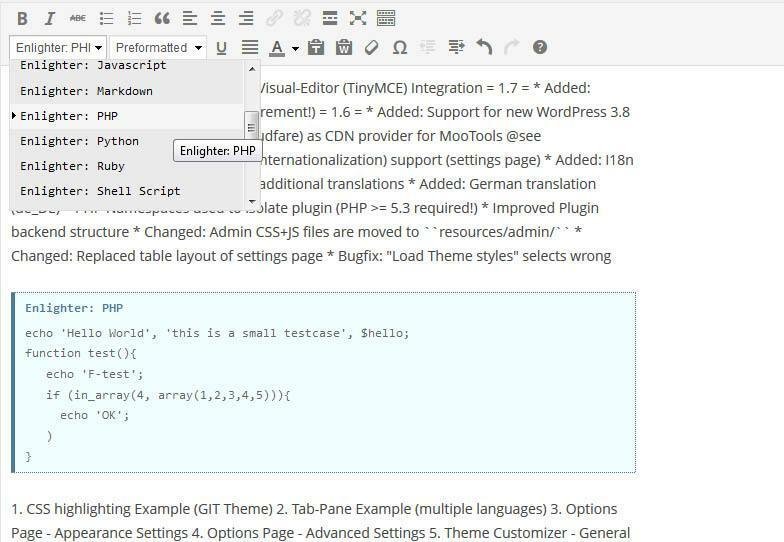 Have you found better plugins for WordPress designers and developers? Please share them here.